As the world turns into a global village, the need for companies to have online presence continues to grow. 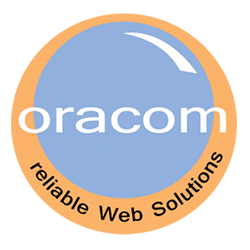 It is this thirst by firms that a technology start-up Oracom Web Solutions Limited seeks to quench. As a fresh graduate of information sciences from Moi University, Mr Juma was employed for a year before he quit job in 2010 to set up his business of website design and development from his rental house in Kayole. His seed capital? Sh2,000, he said.